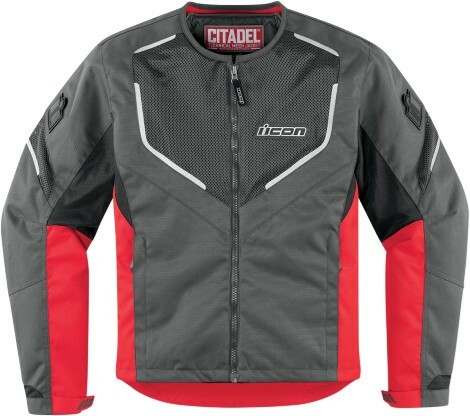 We designed the CITADEL collection as our premier ventilated riding gear. •Nylon and Mesh Outer Shell. 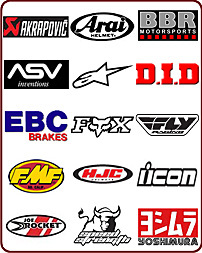 •D3O® certified elbow and shoulder impact protectors (Removable). •D3O® Viper CE certified back protector (Removable). •Thermolite® Insulated Vest Liner (removable). •Strap Connectors Attach to CITADEL MESH PANT.